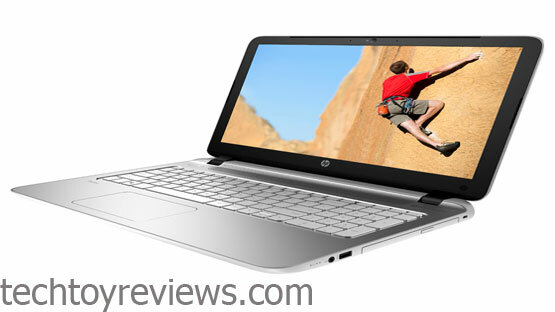 HP Pavilion 15 P040TU is a Slim designer, lightweight and a fingerprint repellent laptop, it has a high quality plastic body. HP Pavilion 15 P040TU with 15-inch screen of HD resolution 1366×768 pixels, which is displaying sharp images with bright and realistic colors. It has HD BrightView technology, LED backlit help bring brighter and ideal conditions for you to work in a dark room or under the heavy sunlight. Anti-glare with high contrast display, clear text, rich details that help you to work longer with this screen still not tired eyes. Using advanced display and energy saving technologies are quite good, sustained energy on longer, giving you more time to work without charging. 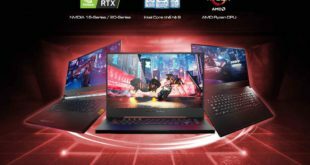 This factor certainly makes you think, consider choosing an HP laptop computer may be the perfect entertainment. Popular Beats Audio technology has been integrated with dual speakers, amplifiers and sound reproduction processors. Thus, the all the contents will scene more vibrant and attractive. Clear sound, rich in detail and not being clumsy when you turn on the loudest volume. Beats audio has been integrated in this new HP Pavilion 15 P040TU. The HP Pavilion 15 P040TU is little cost in the price. Core i5 Processor, power saving chip, improve processing speed tasks, 4GB RAM, upgradeable up to 500 GB HDD. Thus, the HP Pavilion is priced quite pleasant or not a cheap HP Pavilion 15 Notebook, but still possesses a powerful configuration and processing speed also pretty good. 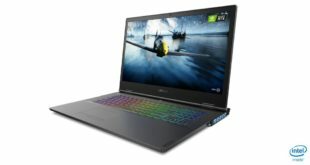 You can do all the office work, web browsing, gaming, multiple applications and tab, its still capable of responding, no lag or latency when switching the window. This HP Pavilion 15 P040TU suitable for office users, basic work when you require high graphics work, complex montages, or play high-end game, seriously requiring graphics card. All new series from the HP factory, will be the Windows 8 integration copyrighted. This means this will benefit most utilities, the care, the new feature updates from Microsoft, limiting the risk of data loss, viruses, malware infection etc. HP product support modern connections like USB ports standard 2 3.0, a 2.0 port convenient for you to transfer data quickly, HDMI, LAN, Wi-Fi 802.11 / b / g / n and Bluetooth v4.0. Protect Smart technology for hard drive shock absorber ensures your data is not lost. The cool Sense technology automatically adjusts performance and fan speed in according the tasks and the work you are doing, it helps to machine cooler so you work more comfortably. HP Connected Photo Software supports synchronization of data, photos, music, videos with other smart devices like a HP Pavilion 15 Notebook, smartphone or sharing on a cloud. HP Pavilion 15 P040TU suitable for users who need a compact laptop, powerful configuration can complete daily work. It has a beautiful design, equipped with Beats Audio technology for music and entertainment. 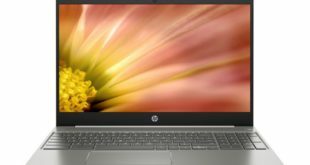 New HP laptops do not use dedicated graphics card should be limited for handling heavy graphics.